Volunteers come to the farm to learn new skills, share knowledge, meet people and be inspired. 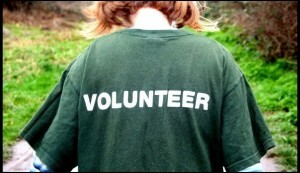 We have had over 200 volunteers over the last year and are always welcoming new people. Keeping a community farm running involves a wide variety of work. 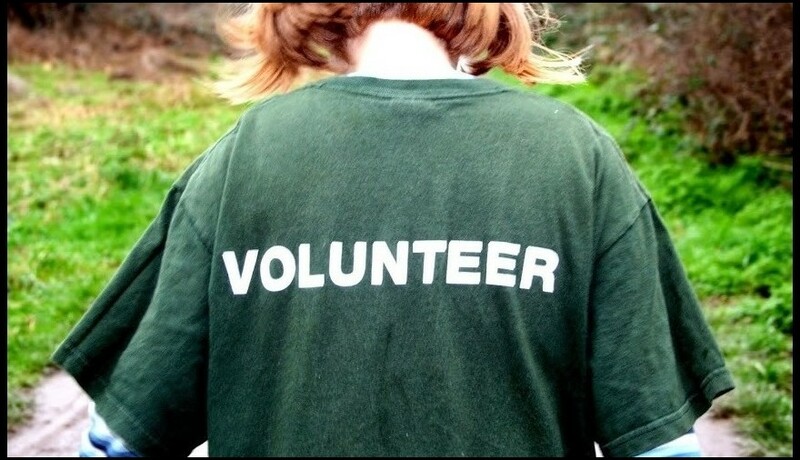 Most volunteers help out with practical activities but we also have office based volunteering roles available. Open Volunteering: A commitment free way to get involved in various farm activities – just pop along whenever you have a free time. Check our events page for volunteer days. Growing Volunteers: Join our ever-expanding gardening team, maintaining our growing spaces and harvesting produce. Office Volunteers: We also need help with Communications, Financial, Research and Fundraising administrative work. We aim to create a welcoming, safe and inclusive space for the community, with equal opportunities central to our mission. If you are supporting a vulnerable adult or consider yourself a vulnerable adult and would like to volunteer, please contact us. While we do our best to accommodate everyone, we have limited resources available to us and an obligation to ensure a safe workplace. When you first visit the farm, you will have a full site induction. This includes a full site tour, discussion of your role and interests, important Health & Safety considerations.